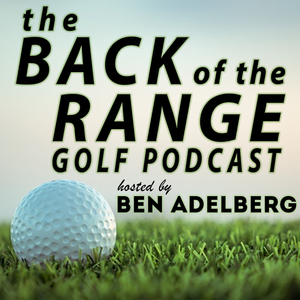 Our guest this week is Cole Hammer, freshman sensation from the University of Texas Men's Golf Team. If you follow amateur golf, you've probably heard of Cole Hammer. As a 15 year-old, he burst on the scene at the 2015 U.S. Open. He hasn't slowed down since. After winning the 2018 US Four Ball with partner Garrett Barber earlier this year, he captured the Western Amateur as well as semifinalist honors at the US Amateur AND Junior Amateur. A tremendous young man out of Texas with a bright future ahead of him.